The C.H. 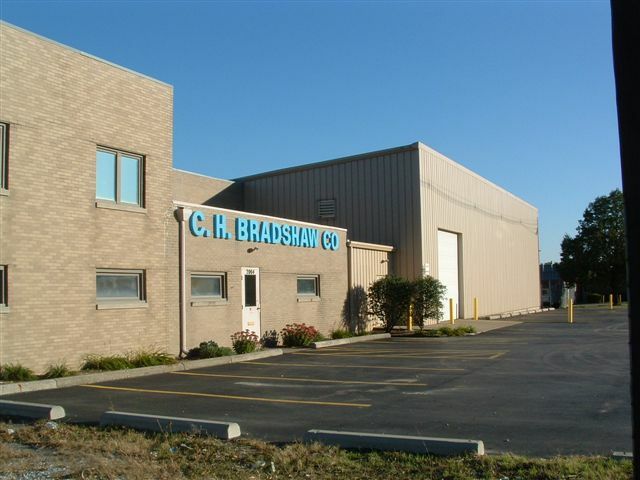 Bradshaw Company, a member of the Ohio Petroleum Marketers Association has been supplying truck tanks, trailers, service station and farm equipment to the petroleum industry since 1955. We are located in Grove City, Ohio, a southern suburb of Columbus. The average seniority of our sales and management group exceeds 25 years and we are anxious to put that experience to work for you. Our philosophy is to develop long-term customer relationships by offering good products at a fair price with a high degree of service and integrity. We invite you to navigate through our website and we look forward to helping you in any way that we can. Please call us at 1-800-783-0010 if you have any questions or if we can be of any sales or service assistance.